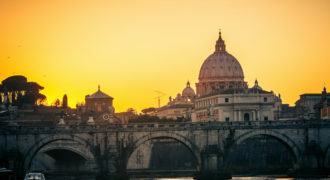 Rome: the eternal city. It is in Rome that by tradition both the Apostles St Peter and St Paul died. The Romans influenced the shape of the modern world and played such an integral part in the story of Jesus. Pontius Pilate was the Roman Governor of Judea and the Apostle Paul was himself a citizen of Rome. 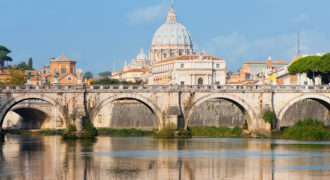 For the Catholic Church the presence of the Holy See established in this great city since antiquity itself has long been a motive for pilgrimage. This is a country of great beauty and immense history and culture. There are sites of biblical interest all over Italy. 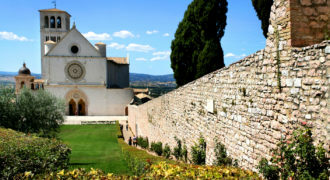 For example Assisi, the home of St Francis, and the stunning setting of the monastery is a beautiful and energizing place to visit. 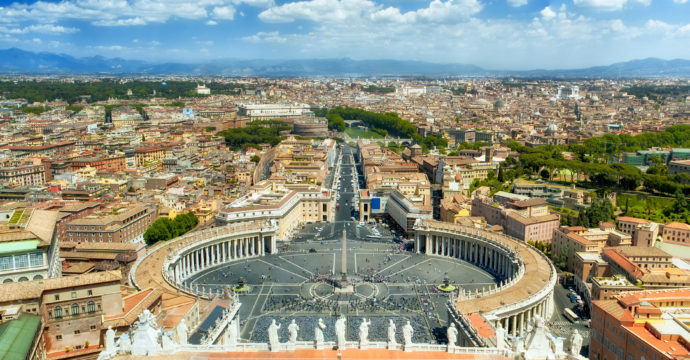 A tour of Italy is a most effective and enjoyable way to enrich ones understanding of the early church. An inspiring and remarkable European tour that will really enlighten you! Travel to the delightful cities of Florence, Pisa, Verona, Venice, Innsbruck and Oberammergau. A cultural and spiritual journey that will delight all of your senses.